Control your appliances with this electronic relay, which doesn´t chatter﻿ and has high durability. The switching element is a triac. 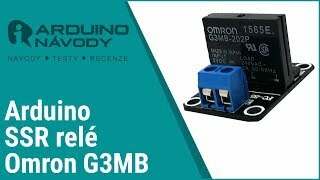 Fully Arduino compatible and easily connectable.